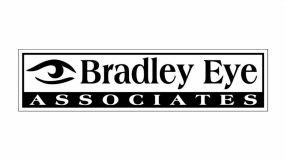 Bradley Eye Associates opened in 2010 to serve the eye care needs of Ellijay and Blue Ridge. Dr. Bonnie Bradley is a board certified optometrist serving the community for over 25 years with prompt personal attention. Bradley Eye Associates has years of experience providing complete medical and routine eye care exams. 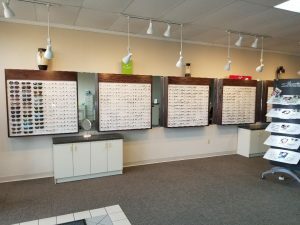 Bradley Eye has a complete and comprehensive optical department to provide patients with the best technology in glasses and contact lenses available. The staff is dedicated to their patients and the community. 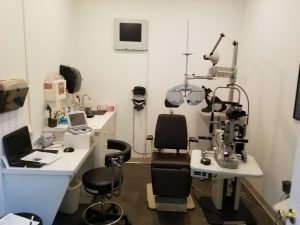 After Dr. Bradley had practiced for 18 years with Professional Eye Associates, a large Ophthalmology practice that had locations in Ellijay, Dalton, and Calhoun it was time to open her own practice in Ellijay Ga. In 2011 her husband, Mike, started working there as the practice manager in this family owned and operated business. Accepting most of the major medical insurance and routine vision plans, they provide comprehensive eye care with patient convenience as a priority. They routinely treat common medical problems including eye infections and ocular allergies, dry eyes, glaucoma, cataracts, and macular degeneration. The staff at Bradley eye associates has 30+ years in the eye care industry providing glasses and Contact lenses. They provide a large selection of the newest and fashionable frames including Silhouette, Ray ban, and Flexon. Many of the frames are light weight and extremely durable to provide the best experience for the customer. Bradley Eye distinguishes themselves by the quality of the lenses. They are the most up-to-date and have a superior technology to a traditional lens. The lenses can be made to wear all day or for more specific uses such as golf, the computer, or fishing on your boat. Mike and Bonnie are happy to serve the community that she has lived in for most of her life. Knowing the impact they have on their patients’ lives makes the work both worthwhile and rewarding. 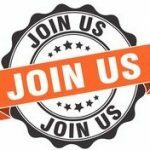 They enjoy seeing everyone on their boats at tie up in the summer, at dry dock in the winter, and would be happy to see you any time in the office.